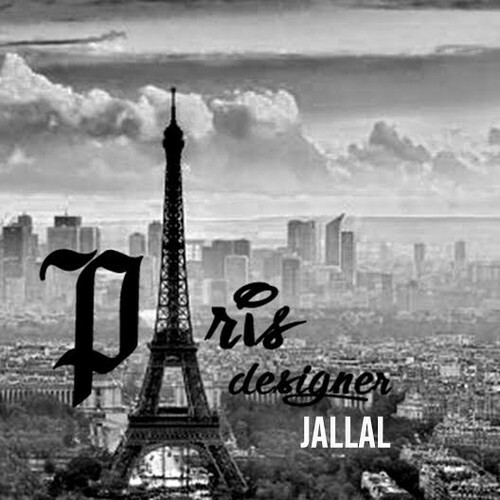 Following the release of his BJ The Chicago Kid assisted cut “Suicide”, Jallal kicks off the New Year latest unreleased track entitled “Paris Designer”. The fresh leak serves as an ode to all of the current trends in high end fashion that everyone from your avid street-wear fans to come up trap rappers are using to sway the public’s perception. Check it out above and leave your thoughts in the comments below. This is a #HHS1987 exclusive! © 2015, @quinelleholder. All rights reserved.